This topic contains 2 replies, has 2 voices, and was last updated by L’homme Baguette 1 year, 5 months ago. 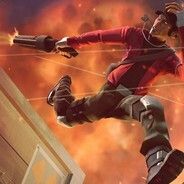 I mostly play spy, but I’m a good enough soldier and scout. No prior comp experience, but willing to learn. Usually like running stock with spy and scout, soldier I usually run Stock + escape plan. This topic was modified 1 year, 5 months ago by L'homme Baguette. 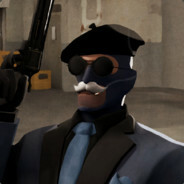 Me and a friend are interested in forming a Highlander Team, I main Scout and he plays Heavy. If your interested we would love another member, I was planning on looking for members pretty soon in-fact. I only have 414 hours, but my friend, he has has 3,261. Although I’m not the best at the game, I can guarantee I at least know what I’m doing.